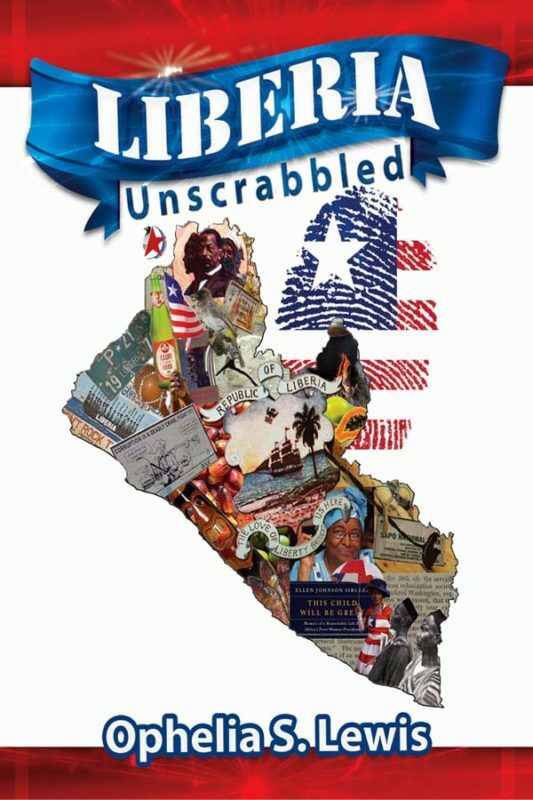 Puzzles & Trivia Challenges on Liberia: Here for the first time, 200- page never-before-published puzzles devoted entirely to Liberia. 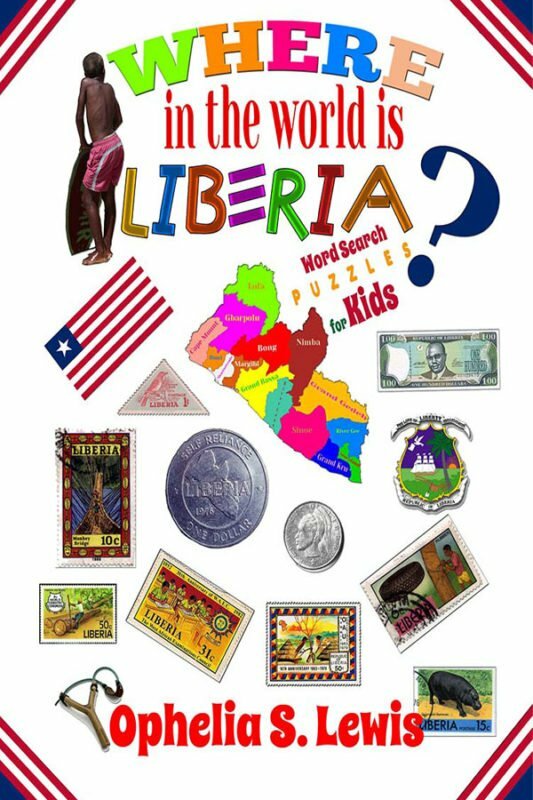 These puzzles will challenge your knowledge of the history, everyday life, and the obscure related to Liberia. Puzzles & Trivia Challenges on Liberia: Crossword * Cryptogram * Scramble * Trivia * Word Search. This book will definitely entertain you to no end, trying to come up with the trivia included. If you have a chance to buy this book, buy two. 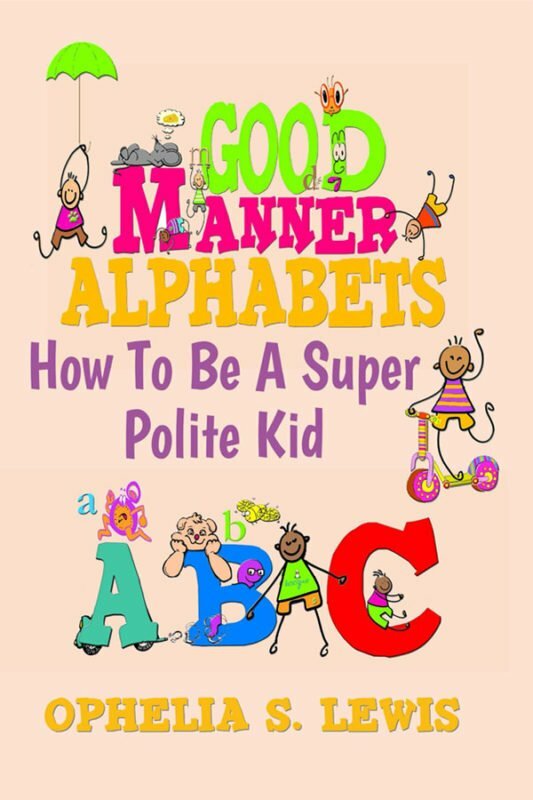 The Good Manner Alphabets (how to be a super polite kid! ), makes learning good manners as easy as the ABCs. 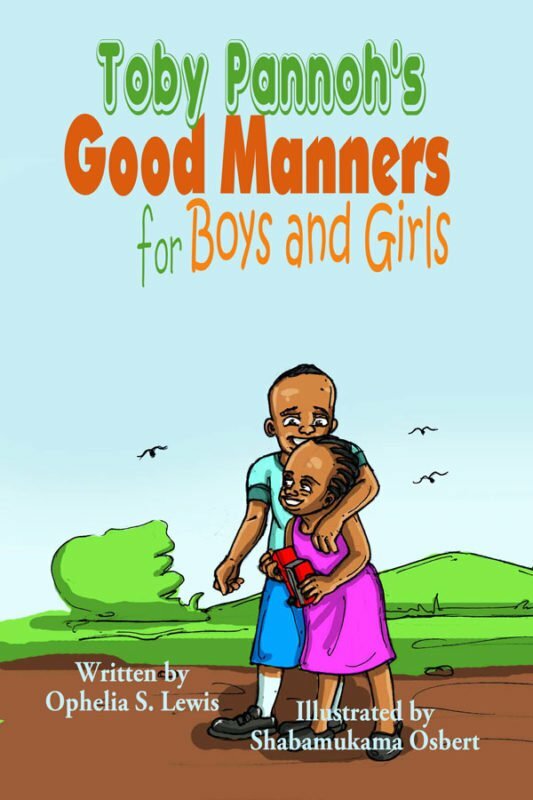 This AWESOME 36-page book includes a Good Manners Certificate at the end, signed by Sapo! Each page will transform a child from an ordinary kid into an EXTRAORDINARY one. After all, people are not born with good manners, good manners have to be taught. And what better way to teach good manners than with the alphabets. Smaller children can memorize one line sentences, while older kids recite paragraphs.